You are here: Home › About Kirkland Family Dentistry › Why Kirkland Family Dentistry? At Kirkland Family Dentistry, we love creating long-term relationships with patients from Kirkland and nearby areas such as Market, Norkirk, Crestwoods, South Juanita, and Forbes Creek. We strive to deliver the best care available and want you to experience difference our clinic has to offer. We recognize that you aren’t just another number in the system and will work to care for your dental needs in a timely manner. We never keep patients waiting for long periods of time. Your appointment time is reserved exclusively for you, and you only, so that we can focus 100% on your care at that given time. We value your time too much to keep you waiting in our waiting room. We know you have places to go and people to see, whether that’s to the market, Juanita Bay Park, or to visit a friend. Our respect for your time also means we’re at your disposal when you need us most. We offer patients a 24-hour emergency line so that you can reach us and get help whenever you need it, no matter the hour. Whether you are in need of a dentist near Kirkland, or you are traveling from surrounding neighborhoods, we are here to help. At Kirkland Family Dentistry, we believe that world-class dentistry doesn’t have to come at a massive price. For this reason, we provide high-end services at affordable prices. In fact, we are so sure you will be satisfied with the price of our quality work that we encourage our patients to call around to other offices to inquire about pricing after visiting our office. Most of all, we respect … you! We believe dental care should be personalized to meet the needs of the individual and conducted with the utmost care and empathy. Dr. Jonathan Everett was trained at one of the world’s leading dental schools, University of Washington, which places a strong emphasis on individualized patient care in every aspect of dentistry. We understand that by seeing a new dentist for the first time you are taking a big leap of faith. However, if you take this first step with us, we promise to make it the best dental experience available. We look forward to building a lifelong personal and professional relationship with you and your family. 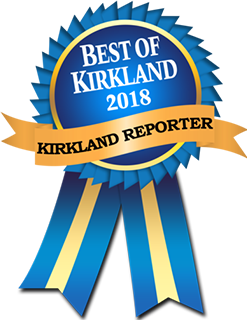 We would like to thank our existing patients for voting us best Kirkland dentist and are offering all new patients an exam, x-rays and dental cleaning for $.99. We want ALL NEW PATIENTS to experience what we have to offer! We are proud to serve patients from the Market, Norkirk, Crestwoods, South Juanita, and Forbes Creek areas, as well as Kirkland. 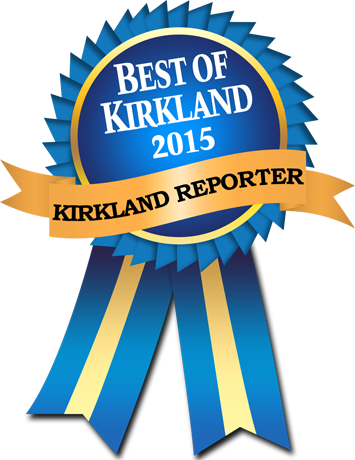 Thank you for visiting Kirkland Family Dentistry. 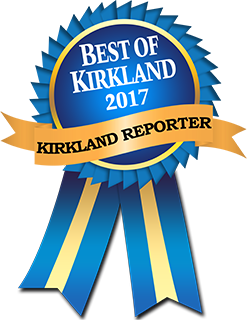 We are proud to be the leading Kirkland dental office as voted by Kirkland residents, serving the area for over 25 years and counting. 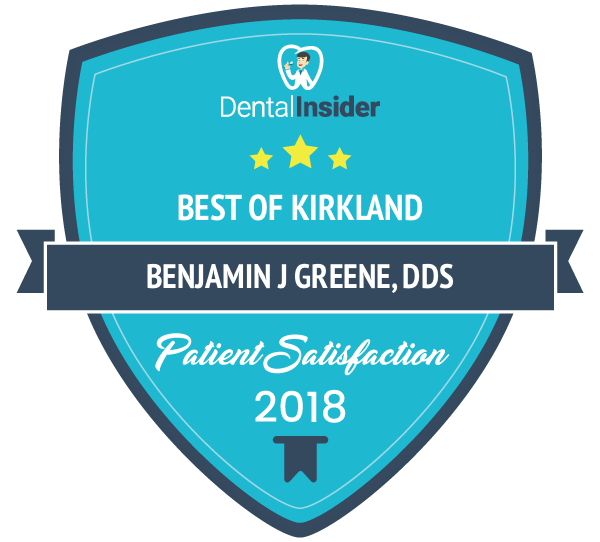 At Kirkland Family Dentistry we are committed to working with you and your family to give you the best dental care available at affordable prices. We offer top of the line services to help you obtain the perfect smile you have always wanted. At Kirkland Family Dentistry our patients come first. We would love the opportunity to get to know you and come up with a personalized dental plan to fit your individual needs. Our highly trained staff is here to help make your visit as comfortable and enjoyable as possible.